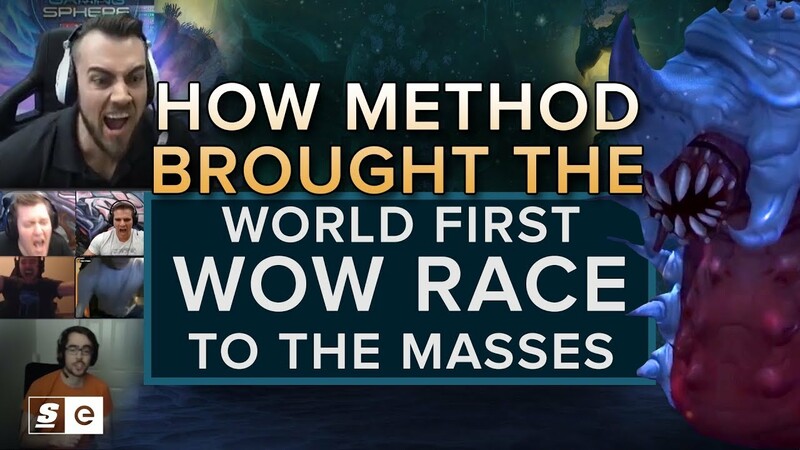 Since World of Warcraft released in 2004, the game’s best players have raced to be the first to complete the game’s raids. A raid is like a massive dungeon with complex bosses to defeat. In the old days, raids were as big as 40 players. Nowadays, they can range anywhere from 10 to 30. But the hardest raid difficulty in the game right now, Mythic, requires exactly 20 players — and they all need to be playing at an incredible level if they want to overcome these challenges. And in 2018, one of the game’s most important guilds took the race to its biggest stage yet — Twitch.